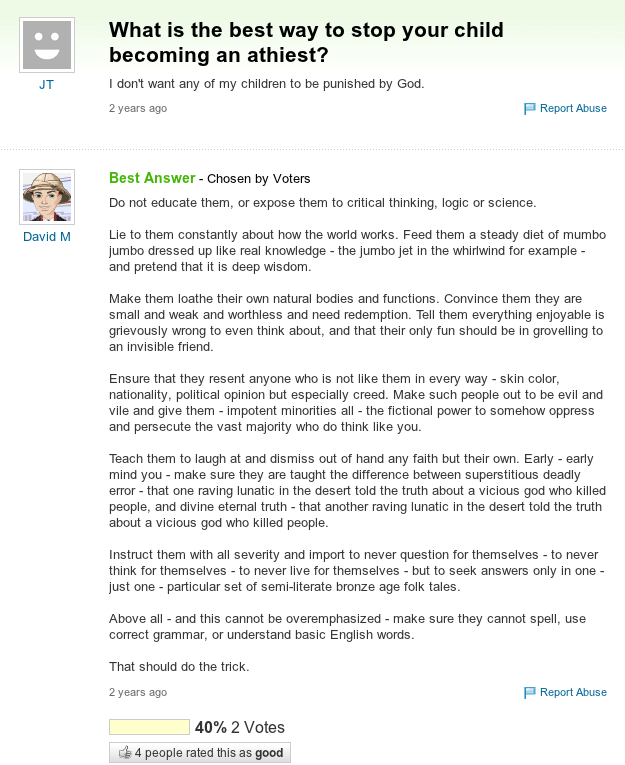 How to ensure your child won't grow up into an "athiest"
The word "faith" is tricky because in most languages it has been twisted to have more than one meaning. 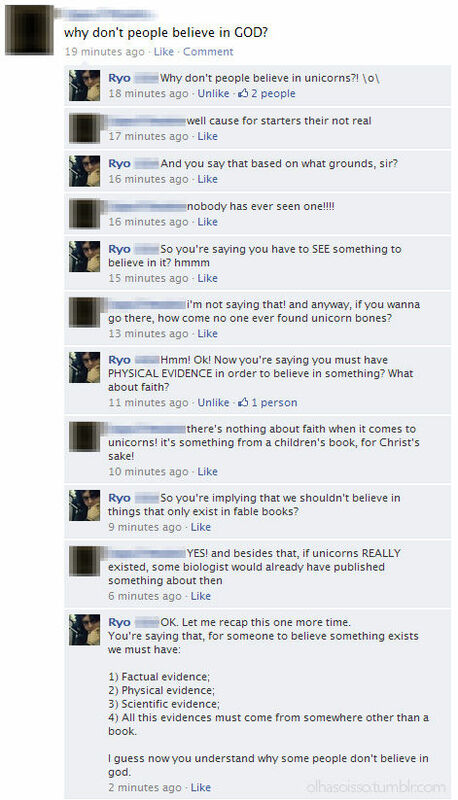 The most popular one is "religious faith" - believing something because you want it to be true. Another meaning is "having faith in something", that is, expecting a positive outcome,trusting that something will come to pass - usually with good reasons. 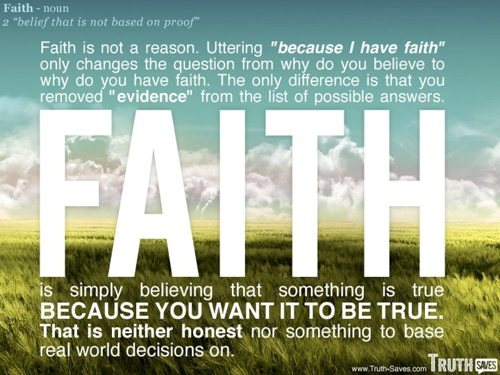 In some languages, faith is synonymous with "belief", which leads to the STUPID question by theists "so atheists don't believe in anything?". Thousands of atheist man-hours have been wasted in pointless discussions, while trying to explain to theists the simple fact that words can have more than one meaning.